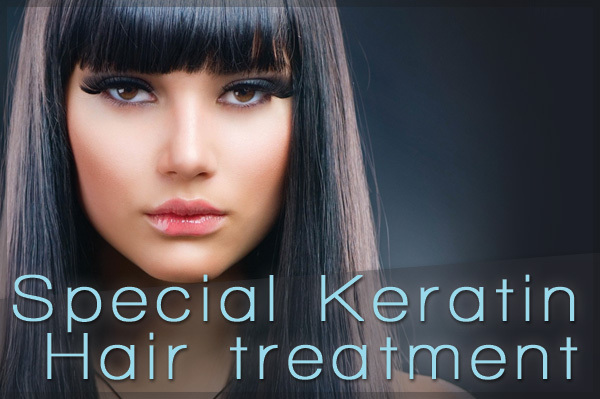 We use only the best Keratin products around it is the most innovative Keratin Treatment which uses collagen. 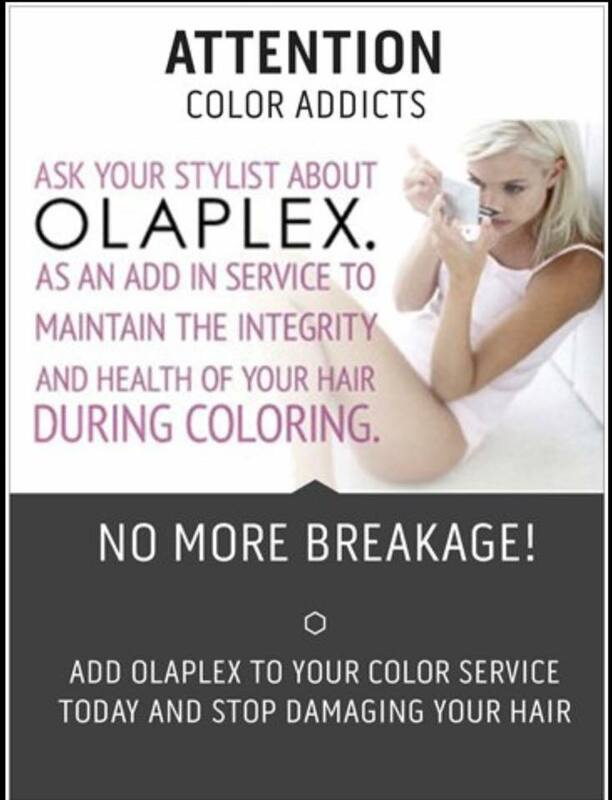 After application at the Salon, clients can wash there hair after 24 hours. 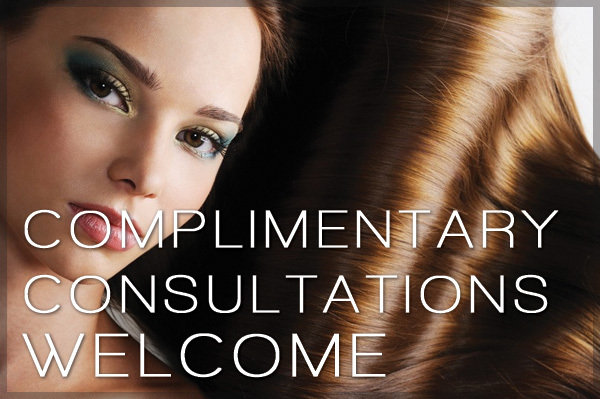 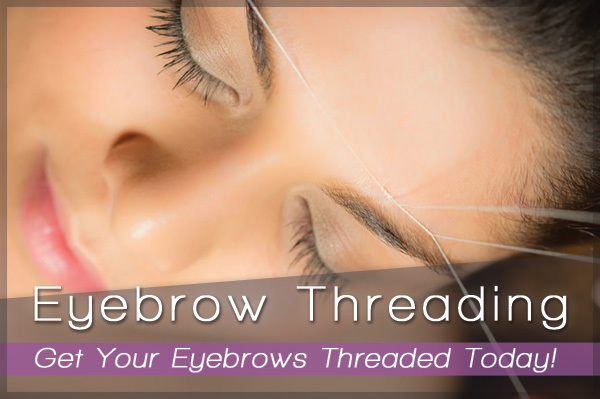 Schedule a Free Consultation, Today! 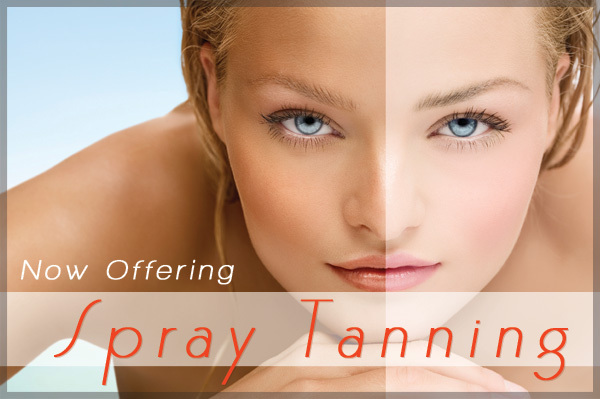 Our goal is to enrich the lives of people we come in contact with, and to have each client to be able to relax and enjoy their experience. 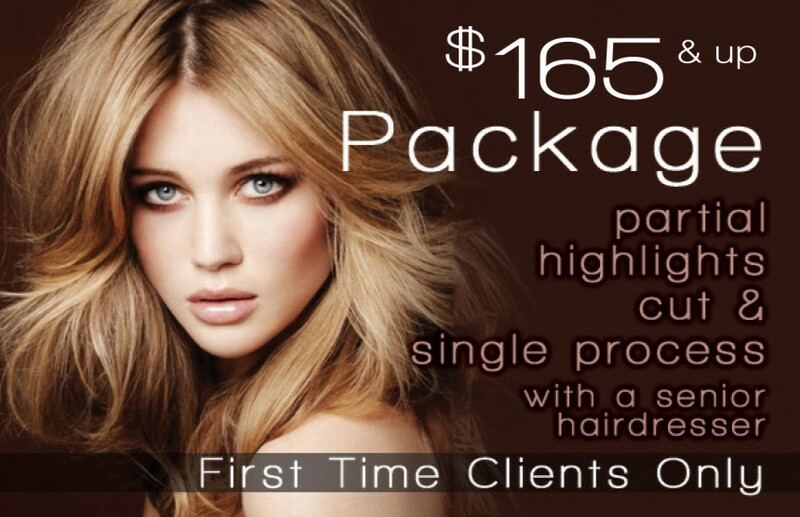 Every one at Salon Toujours strives to have fun, in a uplifting, friendly atmosphere. 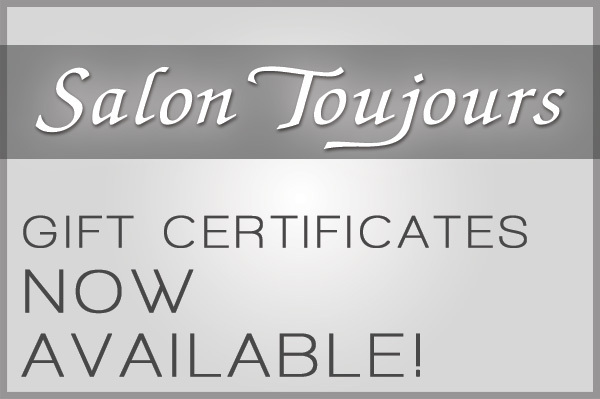 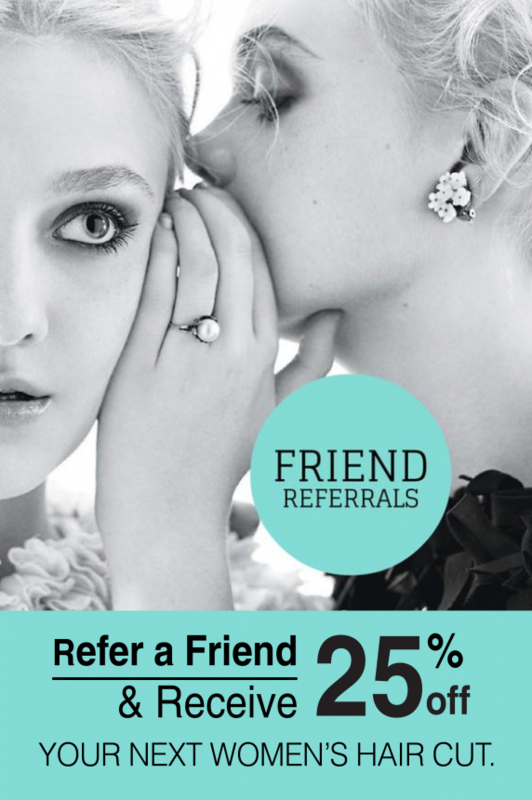 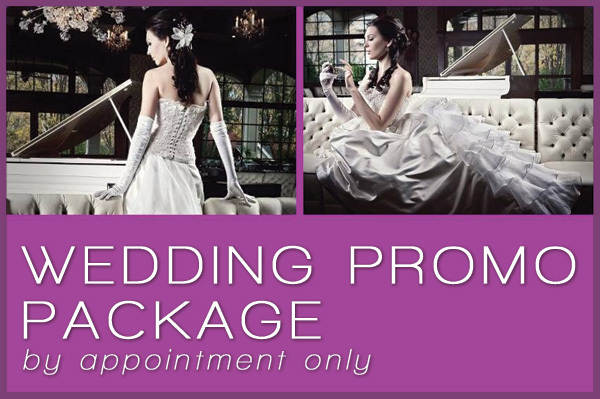 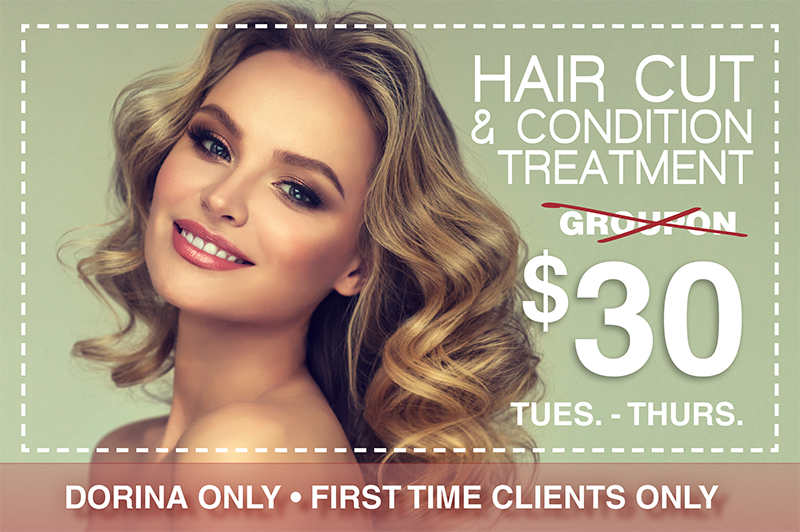 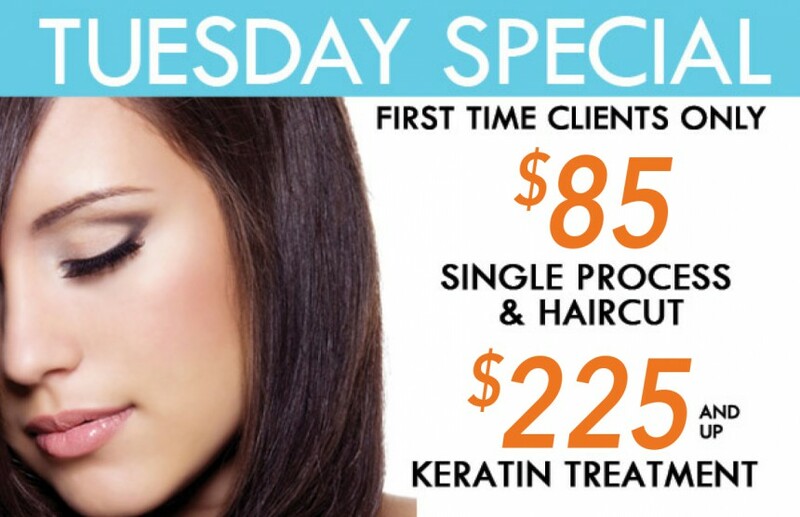 Book your appointment today, and let us prove to you that Salon Toujours is one of a kind. 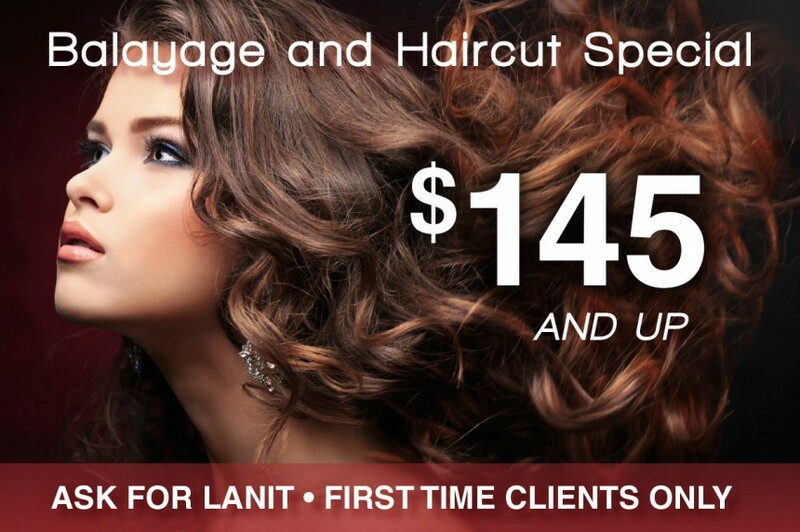 Call us at 201-251-8800 today! 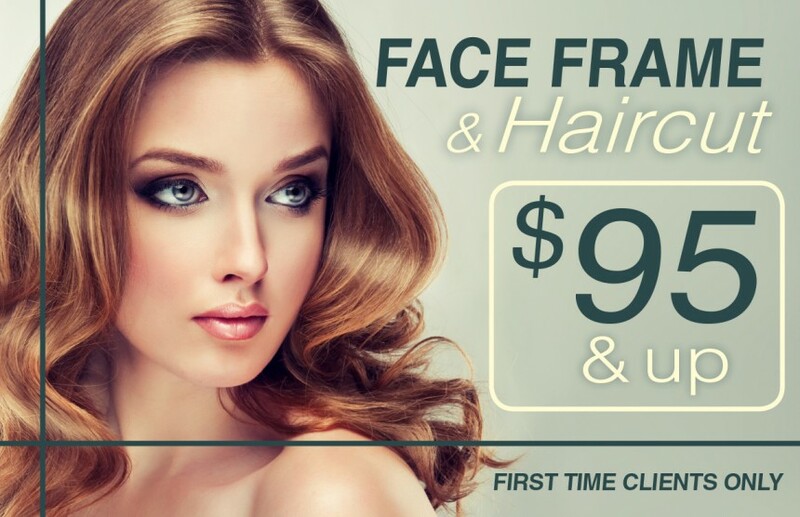 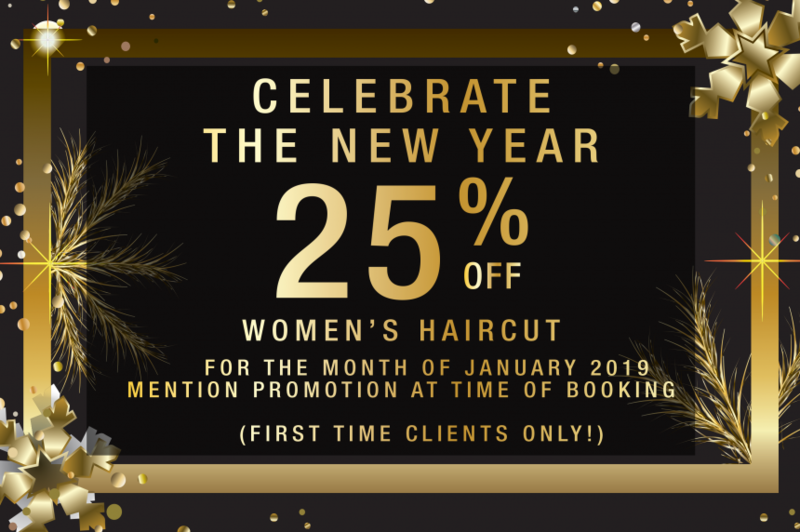 Salon Toujours is a full service salon located in Ridgewood New Jersey specializing in hair design, style, coloring, texturizing, extensions, cut and special occasion hair and makeup packages.